Brad Hodge has served for Kings XI Punjab and Kings X Punjab in coaching capacity. Photo Credit: BCCI/IPL. Kings XI Punjab (KXIP) head coach Brad Hodge believes Indian players could deliver big in the ongoing edition of Indian Premier League (IPL). Meanwhile, Punjab has roped in few quality Indian cricketers at the mega auctions earlier in January, this year. Moreover, the team mentor and director Virender Sehwag rued lack of Indian players as the reason behind KXIP’s failure. On the eve of Punjab’s first game, Hodge admitted that they wanted a strong core group of Indian players. He also revealed that they made a strategy which worked well at the auctions. However, the final result on the field is yet to come. “I think you’ll find that one of the things Viru and I unanimously agreed was that it is the Indian Premier League and you have to have good quality Indians in the side. I think we were able to achieve that. We went pretty hard at the auction, that was the strategy and it worked pretty well. I think we attained 85 percent of that return in the auction. Our strategy was sound, whether it transforms to the ground or not we’ll have to wait and see,” Hodge said. 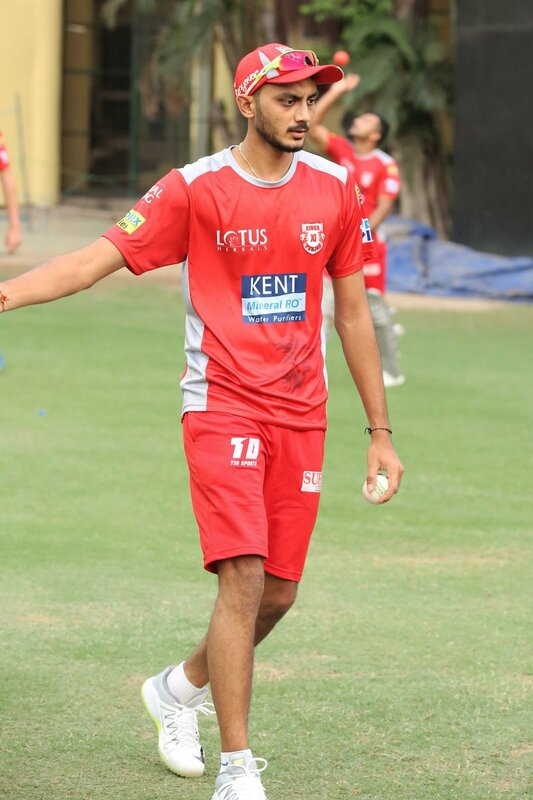 Kings XI Punjab retained just Axar Patel prior to the auctions. In terms of Indian talent, they managed to get the likes of KL Rahul, Karun Nair, Mayank Agarwal, and Manoj Tiwari. In addition, they also roped in the experienced bowlers like Mohit Sharma and Barinder Sran. Hodge believes that going forward his side has enough firepower to defeat opponents and debunk history. “We haven’t won the title as yet but the camp is confident going forward sometime in future we will lift the trophy. If you compare this side with the previous squads, we have high standards and superstars which will make our team extremely dangerous,” he added. Moreover, Hodge along with Sehwag has featured in IPL, which he feels as an advantage for them. “If there’s any question or doubt or thought in one of the player’s mind then there’s easy access to both of us. We both have very similar thought processes in the way we should play the game, the way we should attack the game, so forth, and the partnership has been great. To be able to work with someone like Viru is outstanding,” Hodge concluded. Meanwhile, KXIP started off their campaign against Delhi Daredevils at their home-base Mohali, as Brad Hodge is confident of his wards to bring desired results.